The week that was in the world of BIM – for the week of July 2nd – July 8th, 2017. I’m going to start this week’s Roundup off with a question posed by John from sixtysecondrevit. Let’s user #DynamoBIM to Make [fill in the blank]. Sometimes you need to make sure what Revit is telling you is true, and that Dynamo is still fun, see these posts from the livingroomcraftz blog. The Sloth is on the loose, find out more about this BCF viewer from BIM 42. Here are some good tips if you are trying to get ACAD folks to move to Revit, from Revit Pure. The world of Revit Add-ons for the week. Here is this week’s new from the world of BILT/RTC from the RTC News Blog. The July edition of AUGIWorld is out! AEC VR & GAMING EDITION – EP005 – AUTODESK STINGRAY AND 3DSMAX INTERACTIVE + MELISSA’S TOP 5 VIDEO GAMES OF ALL TIME! Another new tool for model viewing, find out more in this post from BIM Outsourcing. 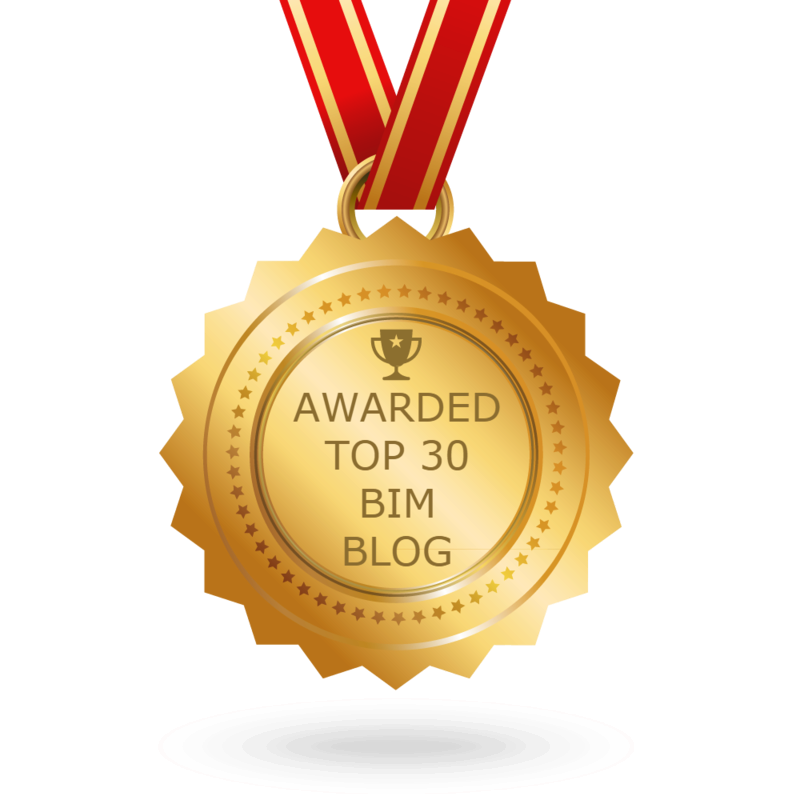 Mandating BIM, Yes, No… or Why? Wait what the future is already here? Maybe this post from Synergis Blog will clear that statement up. I will end this week’s Roundup with some fun and thought about Minecraft from NBS.